1st United Bank was searching for a solution that would increase accounts payable efficiency while eliminating paper in their invoice approval process. 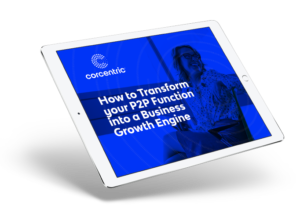 Automating their processes with Cor360 enabled them to process invoices in a timely manner and easily set up authorization for approval. 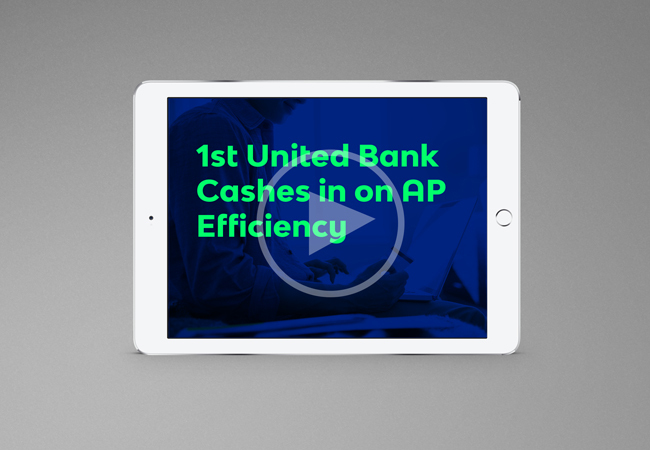 Find out why 1st United Bank says the time for AP automation is NOW!